In Chapter 5, "Fundamentals of IP," you learned about the basic concepts and terminology relating to IP addressing. 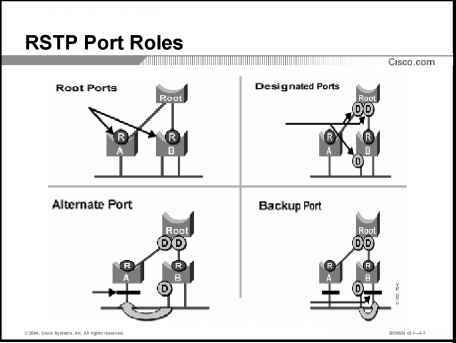 These concepts were introduced early in the book because your understanding of many basic networking concepts depends on a base knowledge of IP addressing. In this chapter, you will learn about the concepts and mathematics that let you analyze IP addresses and subnets. IP addressing is the only major topic that happens to get coverage on both of the INTRO and ICND exams. To answer questions on either CCNA exam, you will need to discover the structure of IP addresses, list the addresses in the same subnet, list the other subnets of that same network, identify the numbers of hosts in a subnet, and identify other information about addresses and subnets. This chapter describes the math and processes used to answer these questions. This chapter also happens to cover a few topics related IP address scalability issues related to Internet growth.